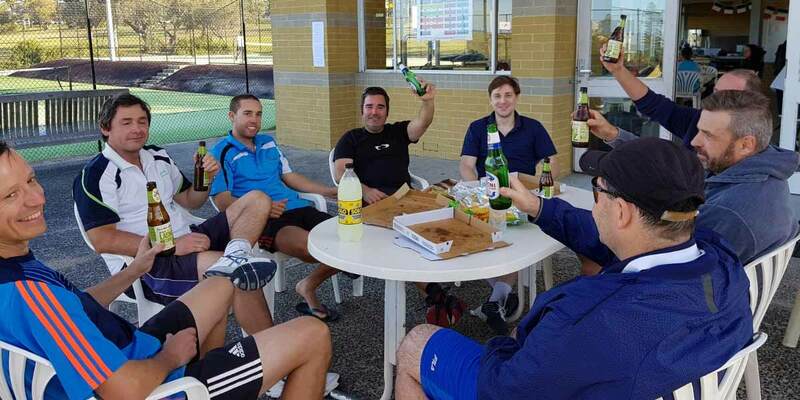 Members Social Tennis: Every Saturday from 3pm - Come down and try it out. 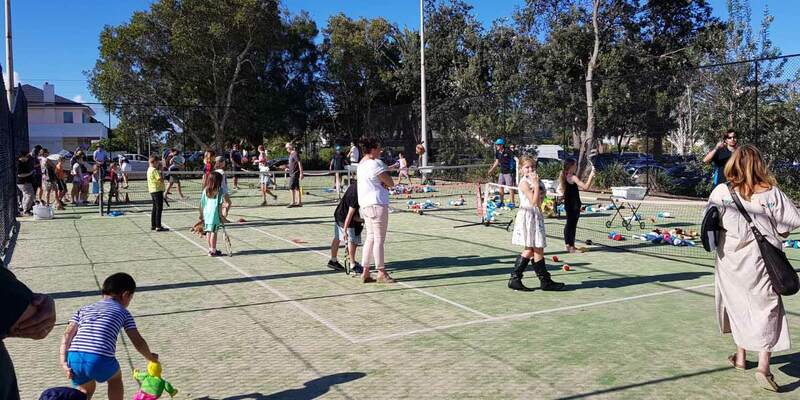 With a high volume of traffic moving through Collaroy Tennis Club each year, we believe we can offer a truly unique advertising opportunity. Over 100,000 visits to our complex take place on an annual basis. 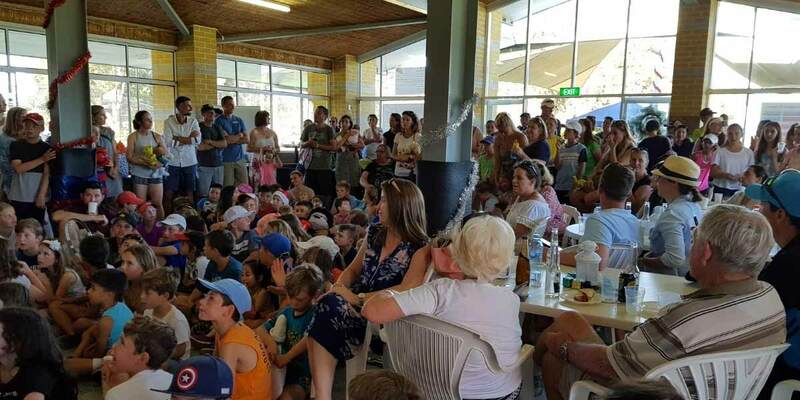 Additionally, our excellent visibility from Pittwater Road means around 1.5 to 2.5 million people pass by the club each year. 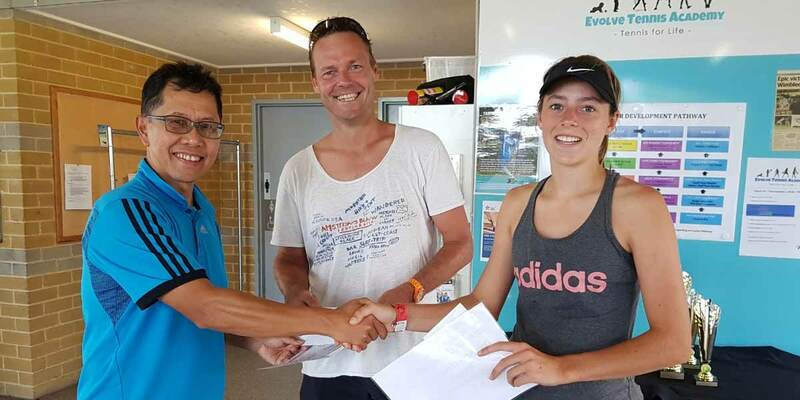 When you purchase one of our advertising packages, you gain low-cost marketing exposure that's difficult to beat. .
Collaroy Tennis Club provides 10 business packages annually, with a yearly cost that equates to $490 per month. In return for your fee, you'll enjoy high-end signage that includes your branding. Additionally, we'll use electronic media to promote your brand. With our advertising package, people throughout Collaroy will recognise your business as a tennis-supporting organisation. More importantly your business and brand will be recognised as a supporter of local community initiatives, growing grassroots sports and development of local talent. We're looking for partners and sponsors who are aligned with our long-term vision as we develop and implement high-quality facilities that are readily accessible for all members of our community to enjoy. Be a local brand that people trust. 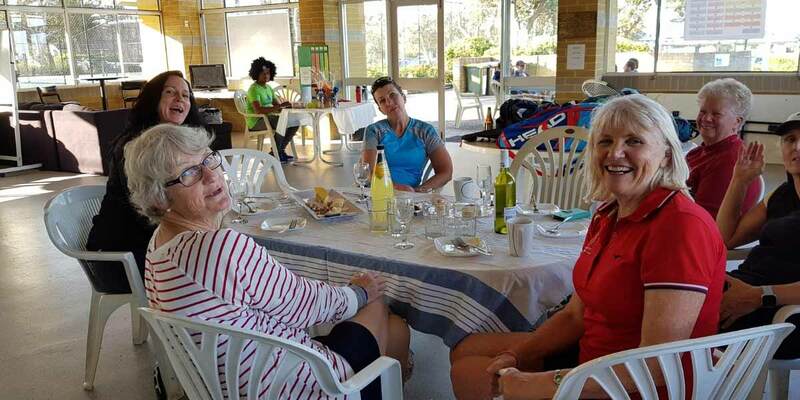 To provide a vibrant, enjoyable and desirable tennis experience that drives broad community tennis participation, while ensuring financial sustainability of the complex both in the immediate and long-term. 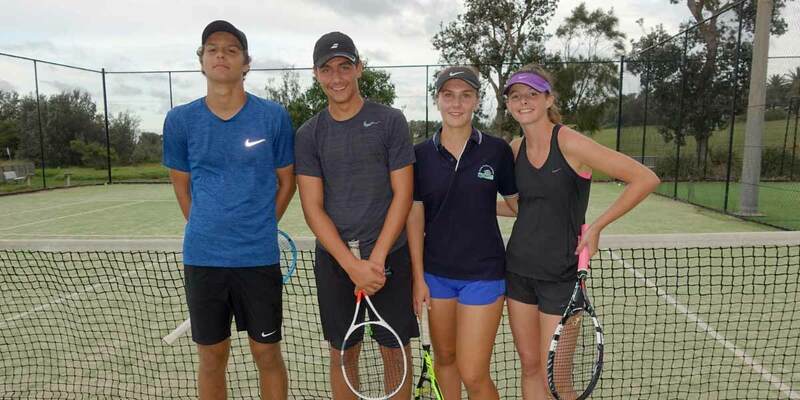 Whether you are looking for something casual, social, competitive or pursuing a career in tennis and learning through our high-performance academy, we have the game at the level you desire. There are not many tennis venues that allow you an ocean view while you're on the court. Set in the Northern Beaches of Sydney, we boast one of the most picturesque venues in Australia. 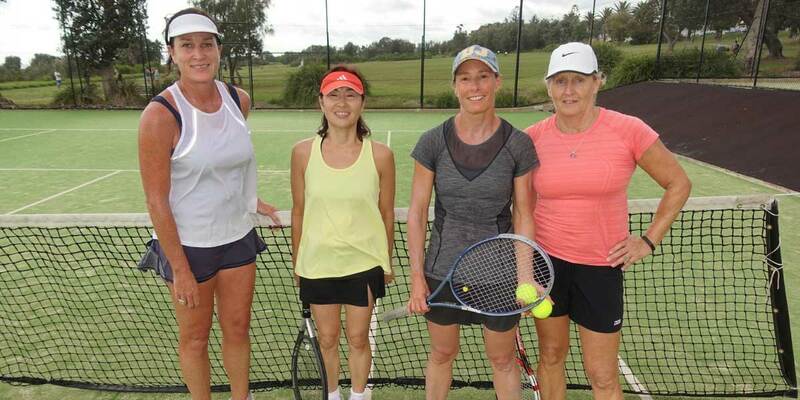 Whatever your skill level, we aim to increase enjoyment and participation by helping match you with the right players and tennis development pathways to help grow your on-court ability. 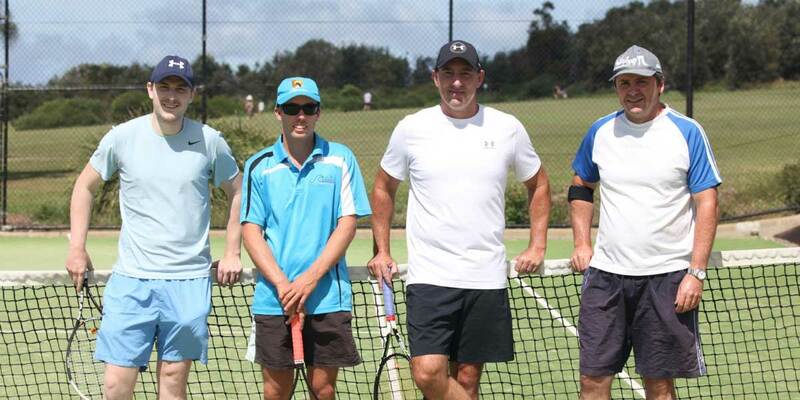 At Collaroy Tennis Club, our managers and staff feel passionate about making tennis accessible to the local community. We're constantly reinvesting into our facilities. Our ethos involves ensuring our members enjoy a cost-effective membership, underpinned by rejuvenated courts, a multifunctional clubhouse, and lighting for evening matches. 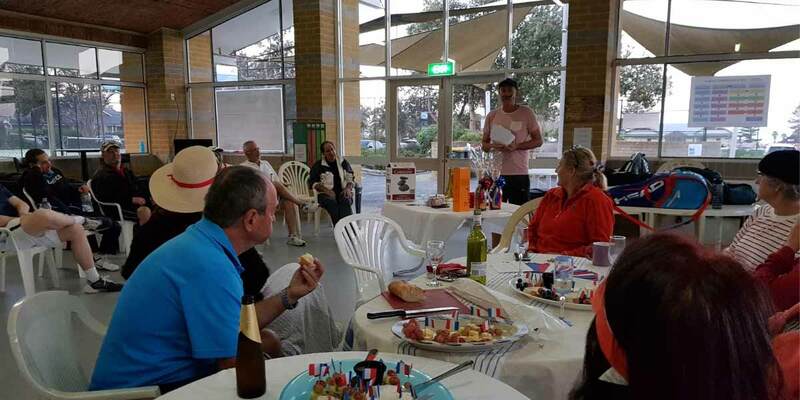 Becoming a member at Collaroy tennis club has some AMAZING perks. Like highly reduced court hire costs, access to social events and also earlybird tickets to tennis events around the country.